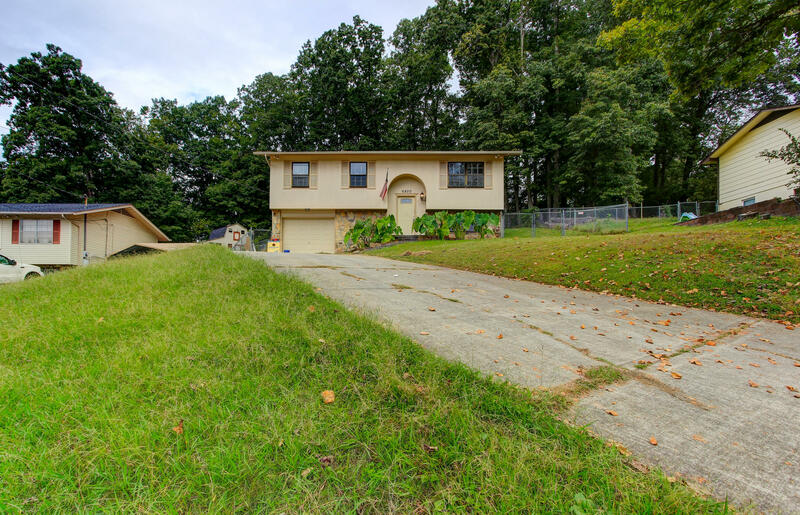 Priced to move quickly with motivated seller!! Move in ready with new flooring, fresh paint, new kitchen cabinets and stainless appliances. Large deck is perfect for those looking to enjoy some time outdoors. Get your offers in quick, this one won't last long!